Whether you want to save room on your device or use an older phone with access to mobile internet, Badoo's mobile website is a great way to meet new people without even downloading their app. While the mobile app for Badoo works with Windows Phone, iOS, and Android, the mobile website works for any and all tablets and phones so long as they can load the web page. After registering for Badoo, you'll be ready to sign in to the mobile website to begin chatting with new friends. Open your mobile web browser. 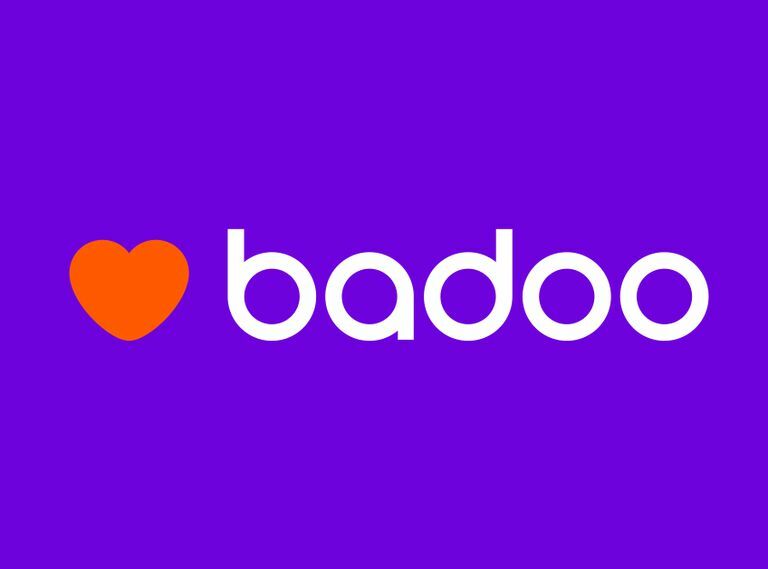 Enter or tap the URL https://m.badoo.com. Sign in with the Continue with Facebook button or choose Other options to log on with Google or the email address you used when making a Badoo account. If you have difficulty signing in, you may have incorrectly typed in your email address or password. Tap Already have an account? and then choose the Forgot login or password? link to reset your account password by following the prompts. Once you sign in to Badoo's mobile website, you can begin using the variety of features available to you on the chat and social networking service. Most features work the same way as the website and smartphone apps, while others are simplified for older mobile phones. People Nearby. Tapping this lets you see all the Badoo members nearby, plus search filters to find the specific types of friends or dates you're looking for. Encounters. The Encounters game is a fun way to browse through local users quickly in an exciting, Hot-or-Not-styled feature where you can swipe left or right to decline or accept any other user. You can also swipe up and down to see the user's images. Profile. This is the first point of contact between you and the rest of the Badoo community. Fill out your profile, complete with pictures and information, to make the best first impression and meet new people. Messages. This folder is where your incoming and read messages are stored until deleted. Visitors. Check out this list to see who has been peeking in on your profile. A great way to meet potential matches for friendship, dating, and activities. Like You. When you like a pick on the Encounters game, they will be placed on this list until you delete them. You Like. Want to see who liked you on the Encounters game? This list will display your most recent likes if you have Super Powers enabled. Mutual. In situations where you and another Badoo user like each other, you will both appear in each other's Mutual list. Your chances of forming a good platonic or romantic relationship are better if you find a match on this list. Blocked Users. Want to see who you blocked from contacting you? This list will show you those you have chosen not to be contacted by in the future. The Badoo for Mobile Web profile is where other users will learn more about you, your interests, view your photos and more. For the profile owner, it is also the center for photo management and where you can sign out of Badoo. Basic info: Set your age and the name as you wish it to be displayed. This area is also for your work and education information. About you: In this area, users can share more personal information, including a few words about themselves, what they look like, whether they have and/or want children, and various other things regarding language, drinking, relationships, sexuality, smoking, etc. Interests: Add your interests so that potential friends and dates know what you're into. Some categories here include music, TV and movies, travel, hobbies, books, and more. From the profile, you can also enable Super Powers or purchase Badoo Credits to enable additional features. To add new pictures and images to your profile, tap the photos menu from the bottom and then Add photos. To completely remove your Badoo account, go into your profile and then choose Settings > Account > Delete account. If you just want to sign off, access the same Account page but choose Sign out. On Badoo for Mobile Web, the "People nearby" feature acts as a way to search for new friends and possible dates via your mobile web browser. When you first tap the People nearby link, you will see a screen with the members closest to your current location. However, you can filter the results to show people from other cities, men or women only (or both), online or new users (or both), and people within any age range. Tap any photo to visit that user's profile page to learn more about them, see their pictures, etc. Beyond the Badoo search on the mobile website, the Encounters "game" is another great way to meet new friends and dates, activity partners, and people to chat with. It's a Hot-or-Not style tool that lets you browse through the profiles of other Badoo users, quickly accepting or declining a match with them. To begin meeting new people right away, tap the Encounters icon from the home screen of your app. Browse through the first Encounter, swiping up and down to view additional photos (if they exist). Tap the area at the bottom of any user to view more information about them, including their "About me" section, work and education information, interests, etc. Make a decision. Do you want to meet them? Hit the X or swipe left to decline, or do the opposite and swipe right or press the heart, to accept. Your next Encounter will load automatically. Repeat these steps as many times as you like to play the Encounters game. Checking for messages on Badoo's mobile web is simple. Press the messages link from the home screen to access your inbox. It's the small icon that looks like a speech bubble. The is the inbox where all incoming and sent messages are delivered and stored until deleted. To chat with someone who has sent you an instant message, press the message. You now have a back and forth discussion with them, send photos, etc. To remove a message from your inbox, tap the Edit link and then choose the checkbox(es) next to the message(s) you wish to delete. Use the red Delete button to remove it from your inbox. You can see who visited your Badoo profile by going into the messages section and tapping the menu and then choosing Visits. This is a great opportunity to message members who saw you but didn't get a chance to try to match or send a message. You can then pursue them from here.